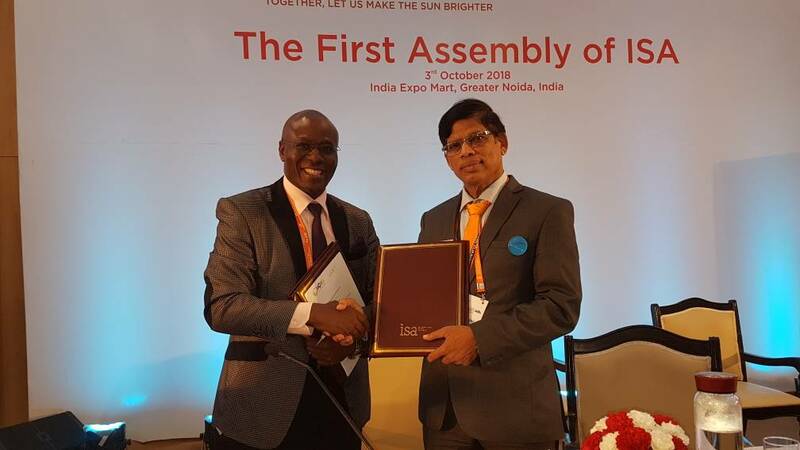 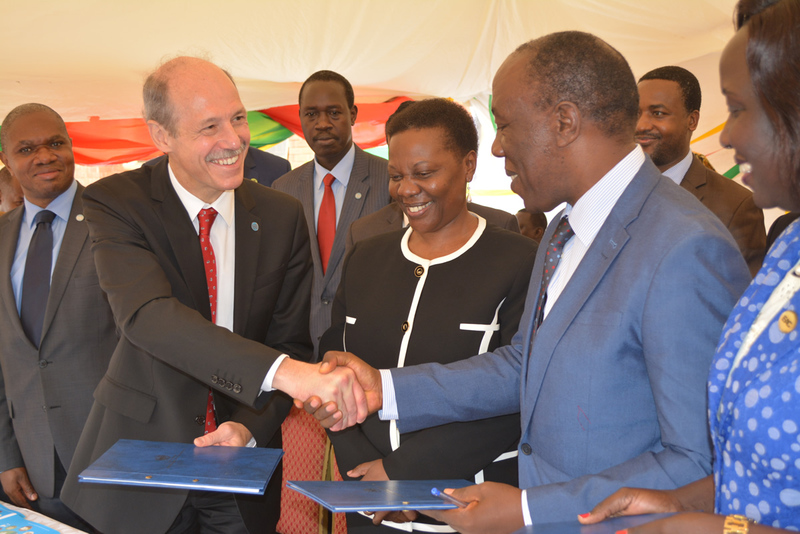 The East African Centre of Excellence for Renewable Energy and Efficiency (EACREEE) and the International Solar Alliance (ISA) signed a Memorandum of Understanding (MoU) with aim at deepening their co-operation in support of the promotion of sustainable solar energy systems. 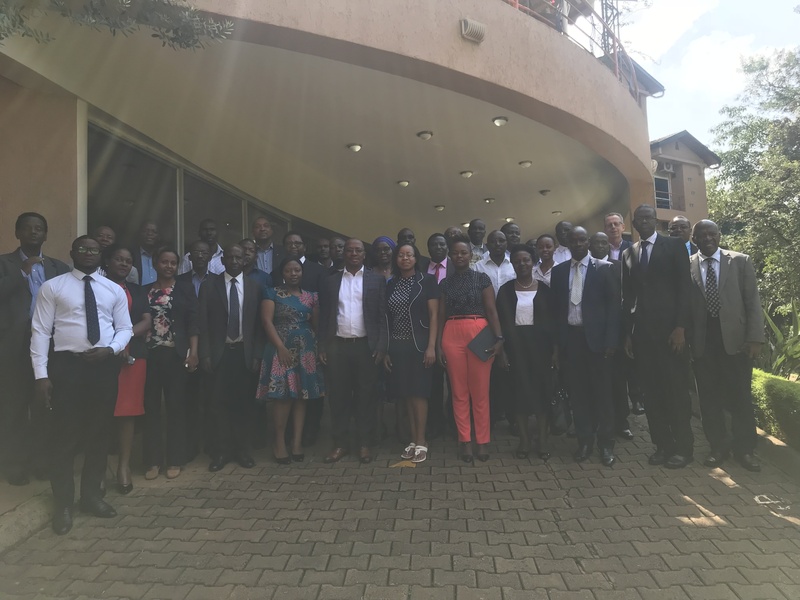 The Uganda Energy Sector GIS Working Group in collaboration with EACREEE and other partners organized the 7th Utilities GIS Conference, which was held in Kampala, Uganda 12th – 13th September 2018. 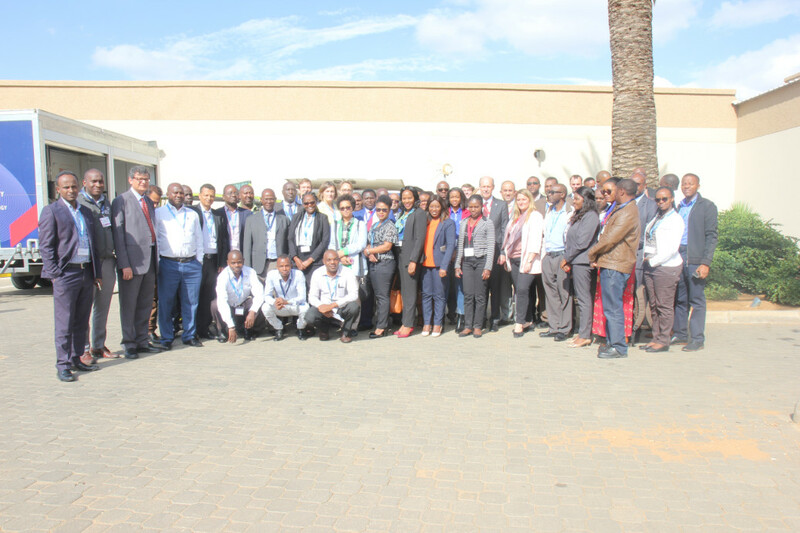 This year the conference focused on “Geo-Intelligence for Utilities”. 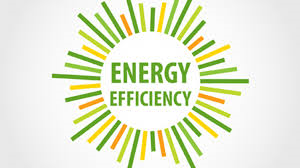 It aimed at initiating discussions on common mapping standards and developed a common geo-database for the energy sector in the EAC region through sharing experience among the utilities GIS experts from Uganda and other EAC countries as well as the ECOWAS region. 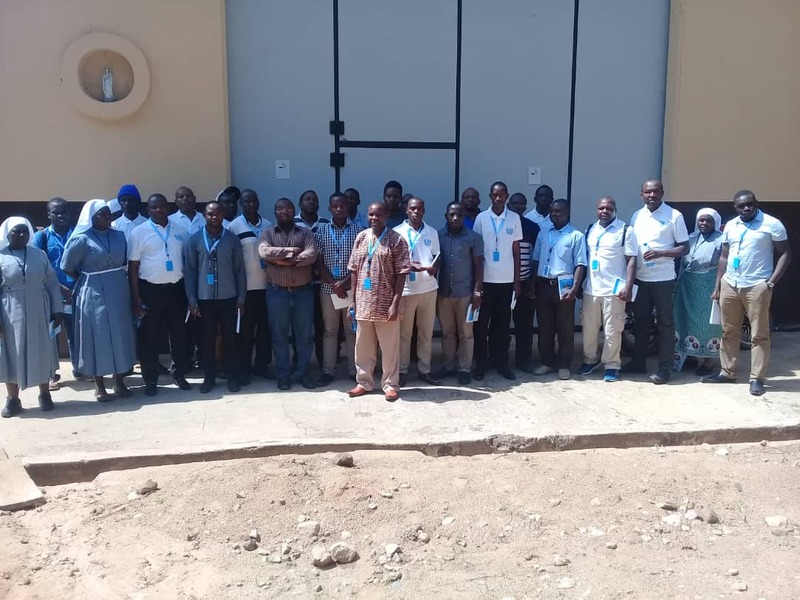 East African Regional Training Course on Operation and Maintenance of Small-scale Hydro Power Plants (SHPP) was held 26th to 30th November 2018 the Centre for Mini-Hydropower (CMHP), College of Engineering and technology, University of Dar es Salaam, Tanzania. 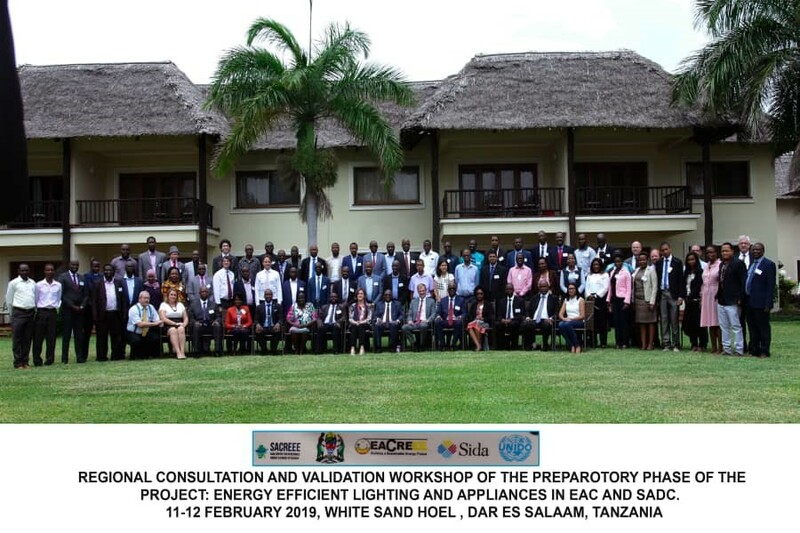 The course was officially opened on 26th November 2018 at by Dr Ambrose Joseph Itika, the Director Innovation and Entrepreneurship Centre, University of Dar es Salaam. 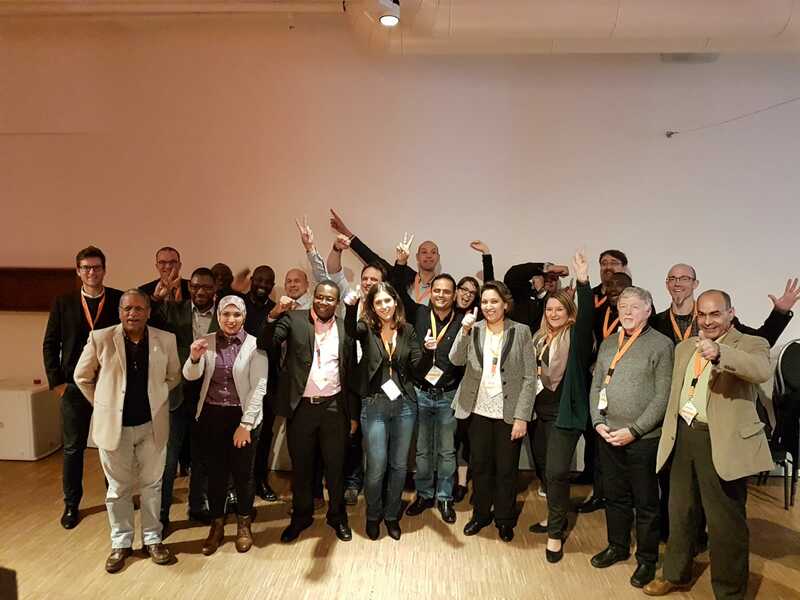 REN21 Academy 2018 was held on November 19 – 21, 2018 in Berlin Germany. 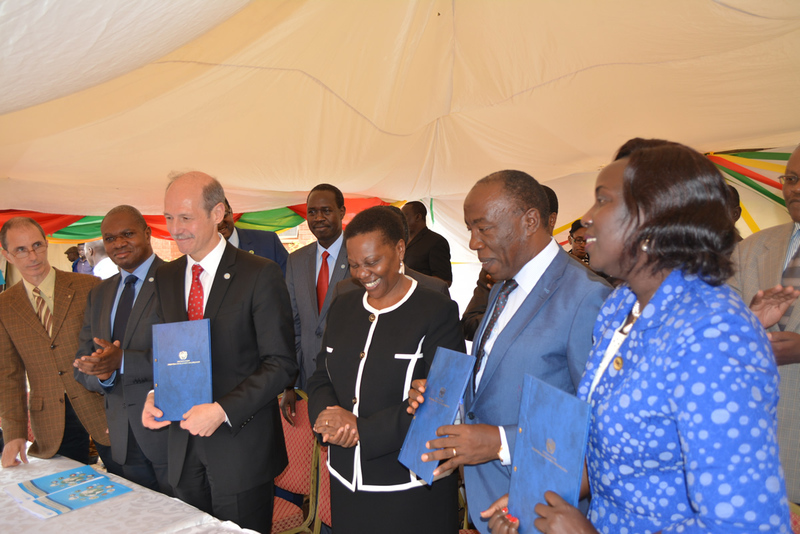 As part of the programme, high-level officials from EU and the African region and business representatives from EU and Africa discussed the pivotal role of inter-regional cooperation and focused on further developing political and economic ties between the EU and Africa. 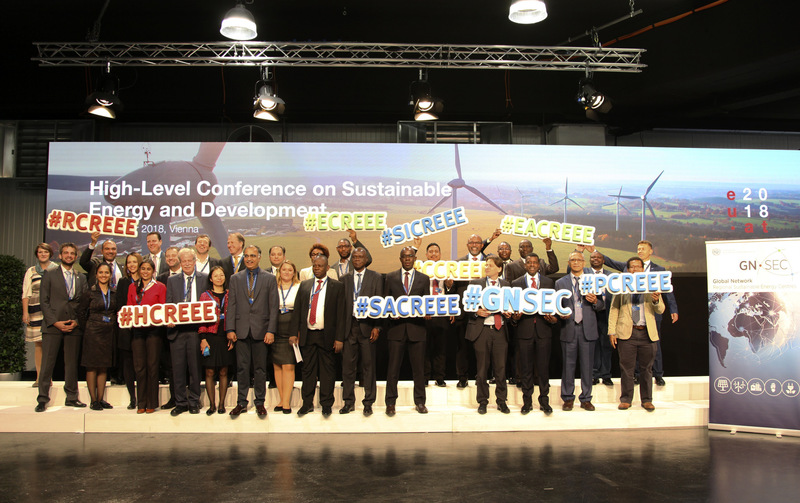 This Joint High-Level Opening Plenary marked the opening of REN21 Academy and Renewable Energy and Efficiency Week (REEW). 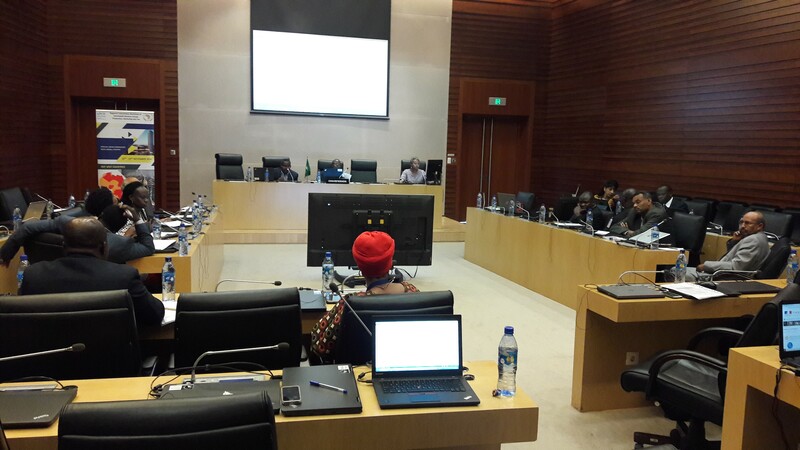 A two-day regional consultative workshop on sustainable biomass production, marketing and utilization in Africa was held 22-23 November 2018 at the Africa Union Headquarters in Addis Ababa, Ethiopia. 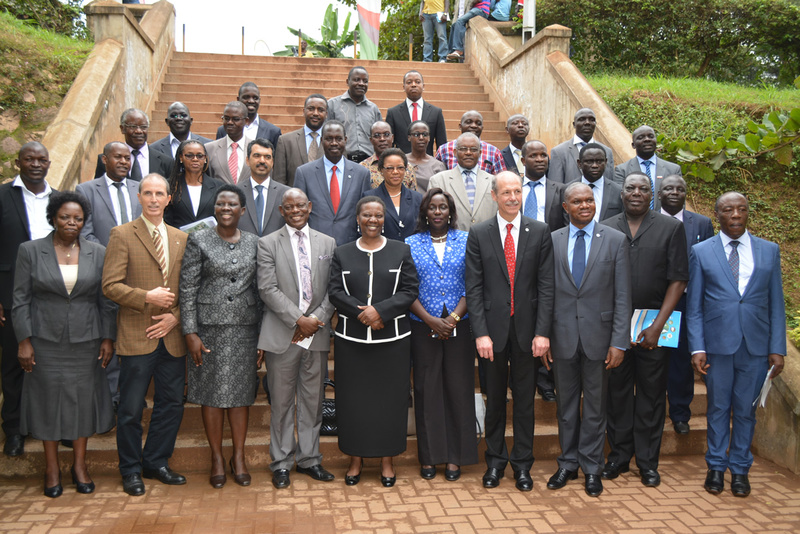 The workshop was organized by UN Environment Africa Office in collaboration with the Department of Infrastructure and Energy, Africa Union Commission. 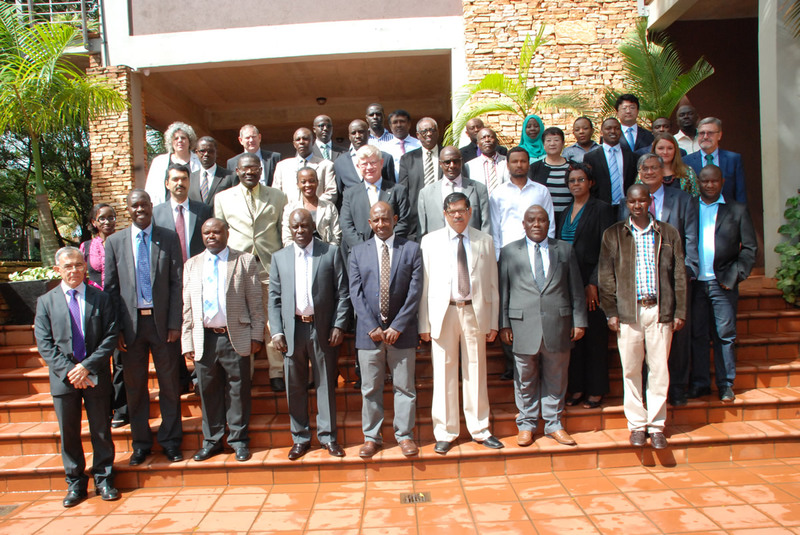 A total of 35 participants are attending this workshop.